Firefighters are an example of modern-day heroes. Yes, they don’t wear capes because they are real. They don’t fly, but they save lives. Firefighters are fearless and brave and risk their lives every time they put out fires. For not only do they put out fires, but they also go into buildings or homes on fire to save lives, risking their own. Every year in America, an average of 70 firefighters die in the line of duty. Fire protection can’t be without firefighters. Do you have to be extraordinary to be a fireman? Let’s find out. Firefighters are required to at least have a high school diploma and should be at least 18 years of age. Theys should also have EMT certification. A firefighter needs at least 100 hours of training before being allowed to enter a burning building. Firefighters have to get dressed and be in complete gear in less than two minutes! The spiral staircases in firehouses are such because the horses that used to pull the fire wagons learned to walk up straight staircases. The number one killer of firefighters is not fires but heart attacks. 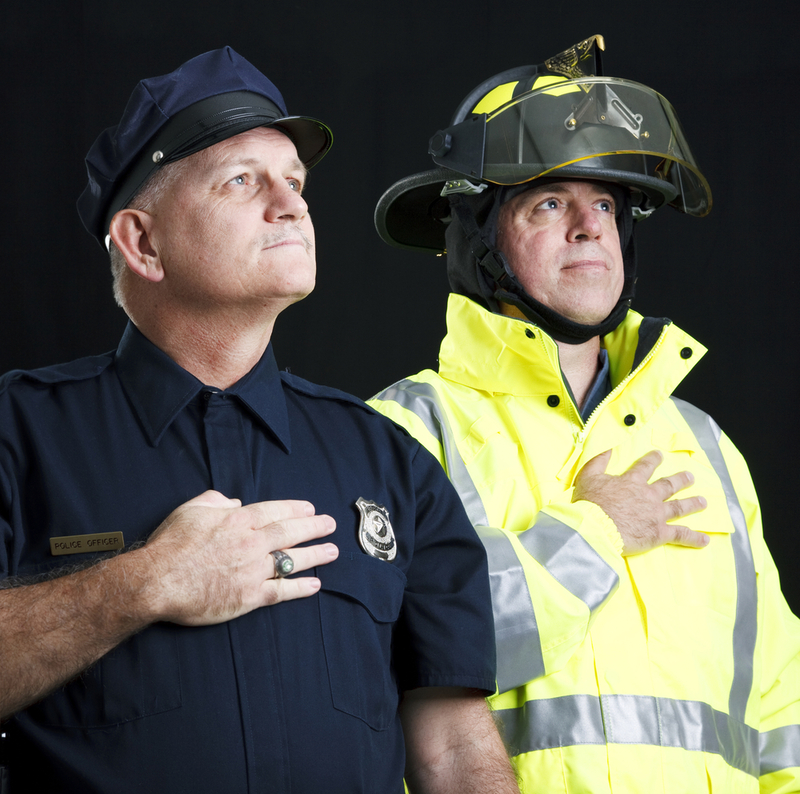 Most firefighters who die on duty are not due to fires but due to heart-related issues. Firefighters are more likely to have a heart attack while putting out a fire than performing other emergency-related stuff. California uses prison labor to fight forest fires. Being a firefighter, you don’t just bulk-up. You’d be surprised to learn that one of the essential skills required as a firefighter is to have useful communication skills. A firefighter has to effectively communicate with colleagues, emergency responders, and victims. This skill is necessary to be able to scope the scene and identify dangers before proceeding. A firefighter must have good vision which is vital to rapid paced maneuvering most especially in areas that are poorly lit, glaring, or with heavy smoke clouds. 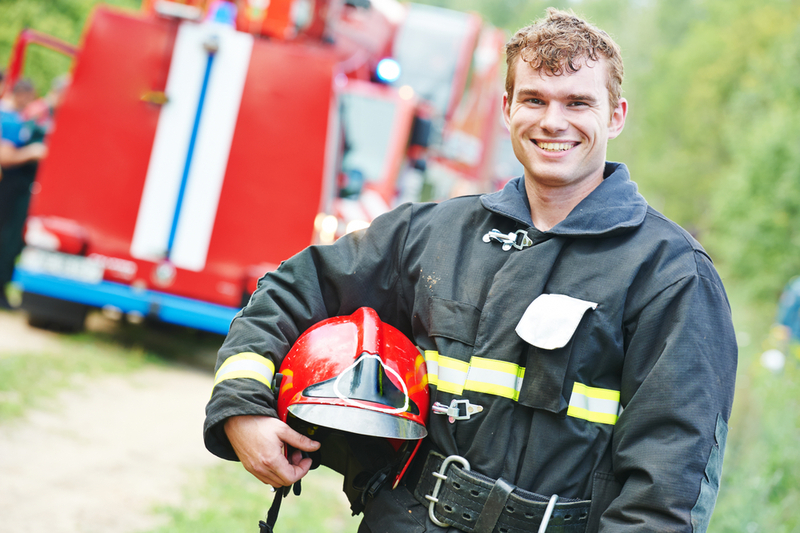 A firefighter must have good hearing for rapid in-person and radio communications during emergency management. A great deal of noise is the byproduct of fires, and if you are hard of hearing, you might impede the operations. A firefighter must have the manual dexterity to operate fire-fighting equipment, medical emergency equipment, and communications equipment. Firefighting is physically demanding, which is why a firefighter must be in good physical health. You will have irregular hours, and you have to undergo intense physical training, and you will be under severe physical strain. A firefighter has to pass a medical and physical exam to prove their ability to perform under intense pressure. They will test your mobility and reflexes to see if you can handle rapidly moving situations that involve obstacles. You will also need to meet climbing requirements. You need to be physically able to wear your firefighting gear which can weigh from eighty to one hundred twenty pounds, carry an external set of heavy gear, remove victims from a dangerous situation, extract them from areas that challenge movement, and agile enough to move in a limited space. The majority of a firefighter’s emergency responses don’t involve fires. Firefighters are often called to respond to emergencies of all sorts such as car accidents, those of a medical nature, flooding, and bombings. In the event of a fire, there will inevitably be someone who will need immediate medical attention. This is why firefighters are trained in the expert application of first aid techniques, such as CPR, basic assessment, and victim stabilization. Firefighters are not only trained in safety but also the use of simple and sophisticated equipment. Firefighters are trained in the use of specialized equipment such as hand tools, an ax, a saw and of course, a high-pressure hose. They also need to learn how to drive fire engines which, unlike a conventional automobile, requires more than just skill to operate. First responders to one of the most harrowing events of the 21st century were supposed to receive medical coverage for life (Under the Zadroga Act) for health-related issues stemming from the 9/11 attacks. But in 2015, government officials debated stopping the coverage after the initial funding ran out. Thanks mostly to comedian John Stewart’s campaigning, and the media outlets’ reporting of the issue, the US Congress acted to extend the Zadroga 9/11 Health and Compensation Act. The first responders to the 9/11 attack are now covered for the next seven decades. President Obama signed it into law last December 2015.